Are you a stocking stuffer lover? My brothers and I used to be so excited for Christmas morning and would wait (not so) patiently for my mum to get up. Inevitably, one of them would sneak into my mum’s room and get her to give us the “OK” to open our stockings. Ours normally included such goodies as gum and clementines (remember the days when they were only available for a few weeks at x-mas? ), which I just adored. 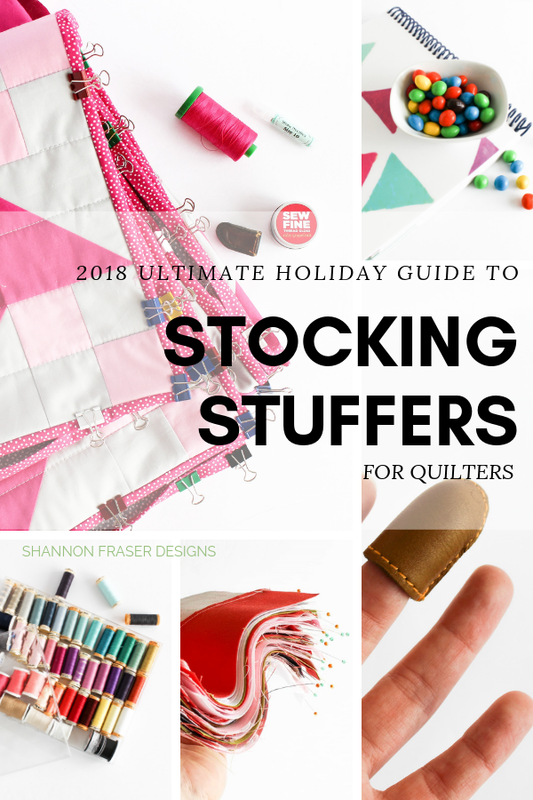 If you’re like me and can’t resist this fun part of the holidays, then grab a hot beverage and settle in for 2018’s Ultimate Holiday Stocking Stuffer Guide for Quilters!! I initially broke the list down by price (similar to last year's guide), but after playing around with the layout a few times, I finally opted to go by category. Let me know which approach you prefer. Ok, enough pre-amble, here you go! 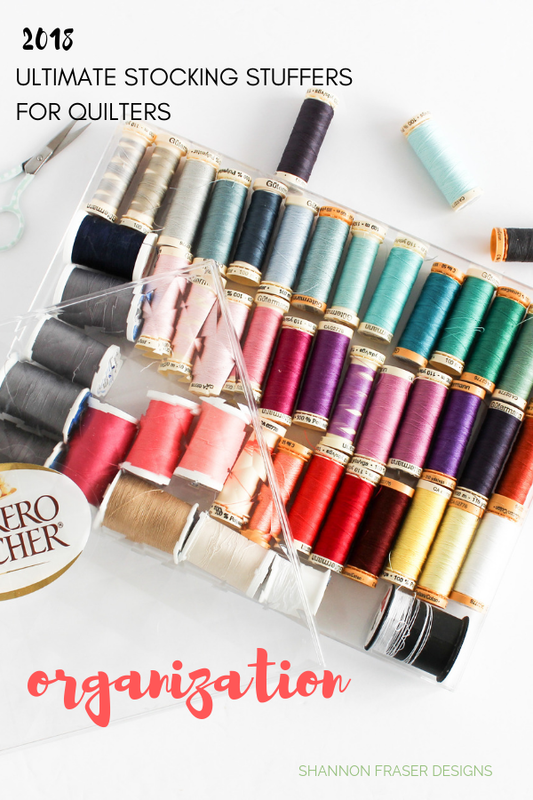 I’m still working through my stash of sewing machine needles I picked up back in 2015 but, when I’m out, I plan on stocking this bulk package. 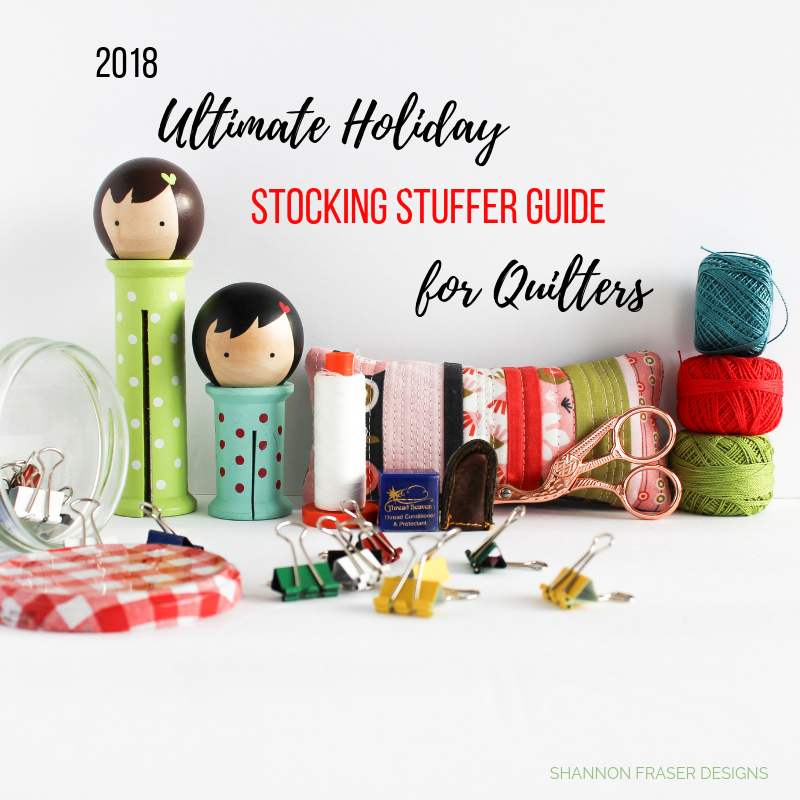 I vaguely remember my mum having one of these clapper things hanging around in her sewing kit when I was younger, but it wasn’t until I read Suzy’s post that I got what it was for and promptly put it on my quilty wish list! There’s also this one by Riley Blake Designs. 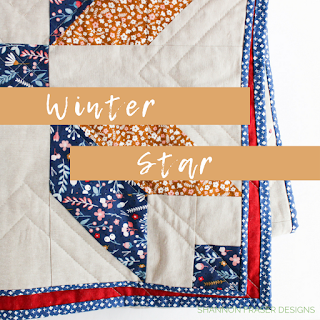 Binding is one of my fave steps in the quilting journey and you probably already know I’m all about binder clips to hold my binding in place while I hand stitch her down. These fun colourful and metal clips are also super handy and are way cheaper than these popular ones. While settling in for a nice hand binding session, I like to gather the following essentials to maximize the enjoyment. 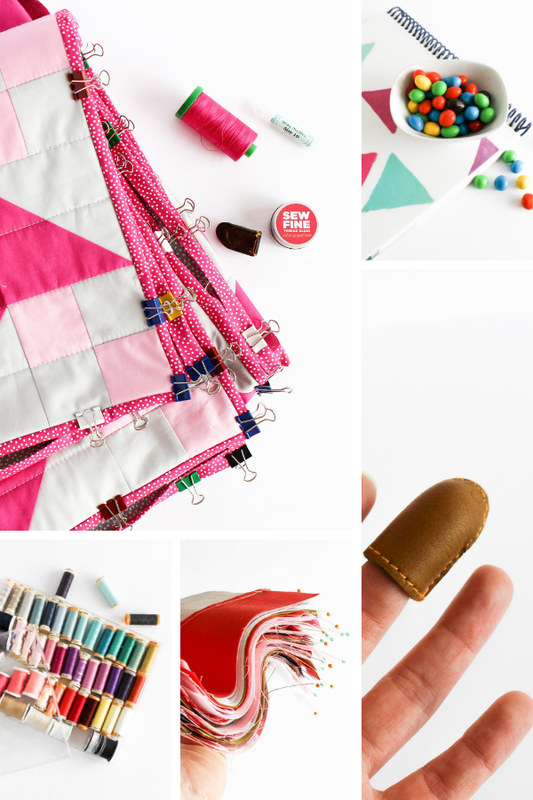 You gotta stay hydrated during those marathon binding sessions, so why not add some quilty fun to it with this cute patchwork mug or even one with all the quilty sayings. For some daily motivation, I remind myself of this all the time. After my coffee in the morning, I usually switch to hot water and lemon, but this time of year I’ve got cocoa on the brain! Who knew there was an Elvis one! And you can’t possibly have cocoa without some treats. I love anything chewy and found these a couple of years ago on a US shopping trip. What’s your go-to treat – salty or sweet? I need this stuff all year round, but especially in the winter time. Plus, I find dry hands a hindrance while binding. This stuff keeps them nicely moisturized. In terms of tools, I love these needles. They just glide so smoothly. A must have in my kit. Another beeswax option is these wonderfully scented SewFine ones. I’ve got the grapefruit and it’s a nice little zesty pop when I’m binding away. This one makes me feel like it’s trying to copy my original love, but is it any good?! Can't go wrong with a cute little red pair. I know I’m late to the rose gold party, but I guess better late than never! I got these fun stork ones (and they’re all right, but I have a feeling these gold ones might work better), but these ones that come with a thread cutter look cute too. These baby Merchant & Mills black pair have made their way into my home! As well as these itty-bitty Japanese ones, which I’m not sure how practical they are, but gosh are they ever cute. These pruners are less pretty and more practical! But they're super sharp and since they have a spring, they won’t over stress your hand (which is a priority if you get any hand pain). 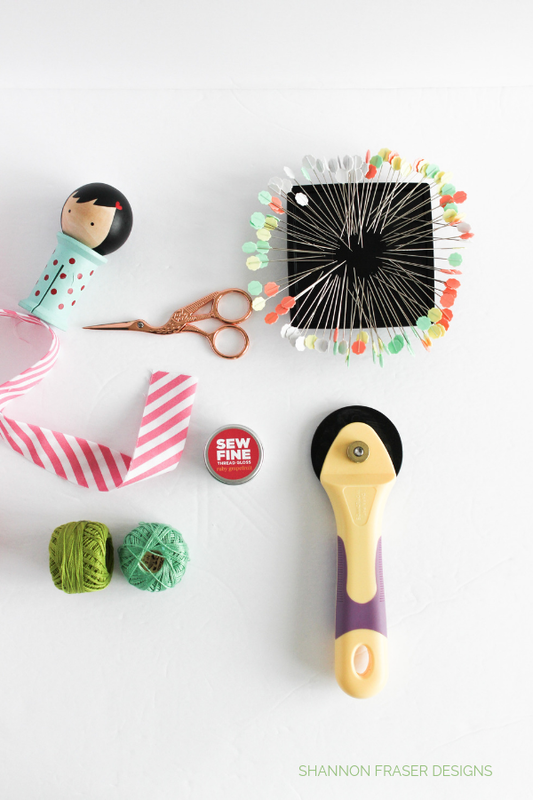 Clockwise from top left: black pins, mini pruners, gold thimble and red scissors. 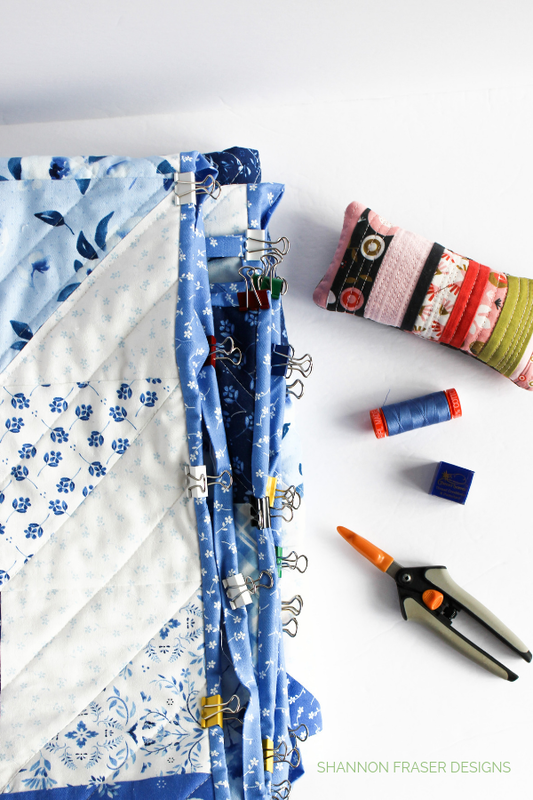 Storage is such an important part of quilting. What does one DO with all those bits and bobs we pick-up along the way? I’ve got quite a few different tins that house my sewing feet, pins, needles…you name it, there’s a tin for it 😊 But a few more can’t hurt! I’m quite taken by this simple silver one and here’s a set of them with hinged windowed tops to make it nice and easy to see what’s in them. If you’re looking for something with a little more pop to it, these colourful ones definitely fit the bill! If you need something a little more all-in-one, this fun caddy might just be the ticket. 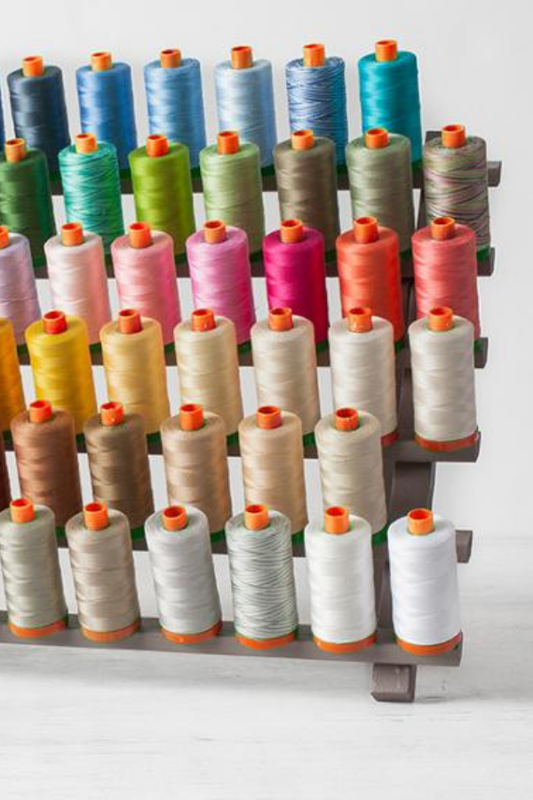 What’s your go-to thread storage? Mine’s currently stacked in glass jars and an empty box of Ferrero Rocher chocolates!! I’ve got this stand on my x-mas wish list, but have also considered these plastic containers for my Aurifil thread spools. Oh, and before I forget, I finally picked up one of these wooden racks to store my rulers. Love it! 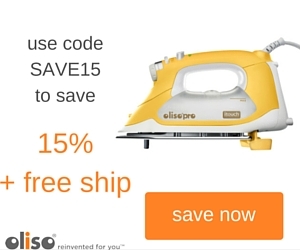 Super handy! I finally picked up some new pins for my sewing room. I’ve got a couple of boxes in rotation, but one of them was purchased back in 2012 when I first started sewing. These ones are really pretty (and work well! ), but I’ve broken a few of those glass beads and when they shatter, they go EVERYWHERE. Since Pips finds the littlest little bits, I’ve stopped using them, and that also means I can also avoid pulling out the vacuum 😉 Vacuuming issues aside, I think it was high time I got these new ones. These black ones look cool. These give me instant summer vibes. And this set is perfect for chicken lovers. 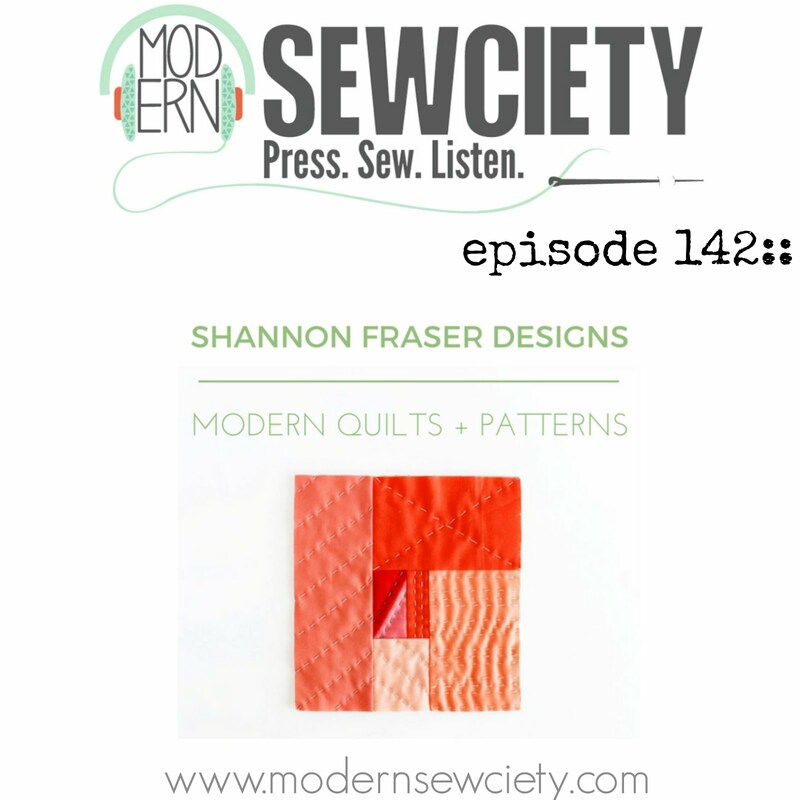 The numbers and arrows on this set is great for keeping track of rows while piecing or for pressing direction. I really need to find a project to use these bamboo ones! Have you heard of these? 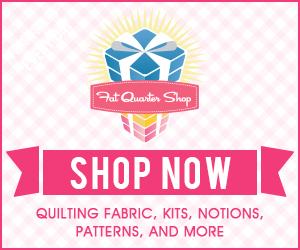 Knitting has some pretty nifty notions! 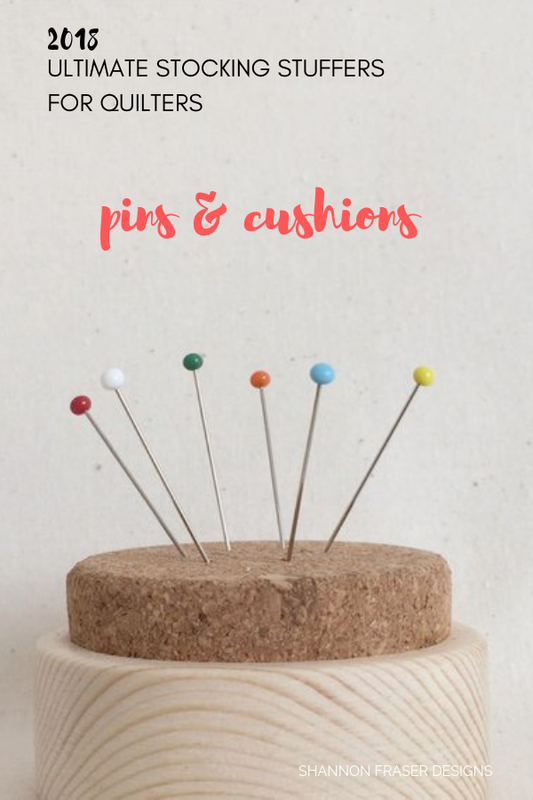 What is it about pin cushions that are just so enticing? I’m particularly fond of this wooden style. I love the simplicity of this one too and the maker has me wanting to pick up knitting just so I can indulge in one of her gorgeous yarn bowls! And have you seen this one with cork? I wonder if it holds up nicely? Had I seen this gorgeous Japanese magnetic pin holder, I probably wouldn’t have picked up this rubber one that I’ve heard really good things about. 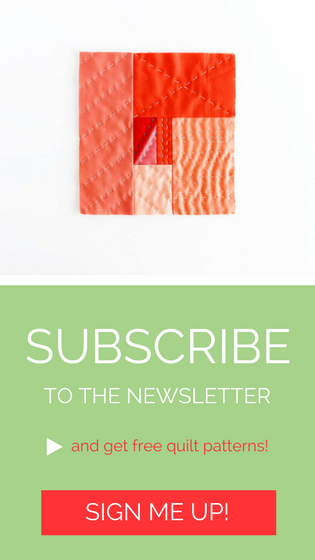 If you prefer making your own (which I certainly love doing too and share some handy DIY tips here! 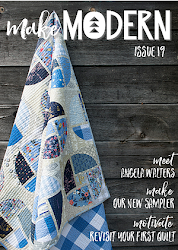 ), this new book might need to find a new home in your quilty library! 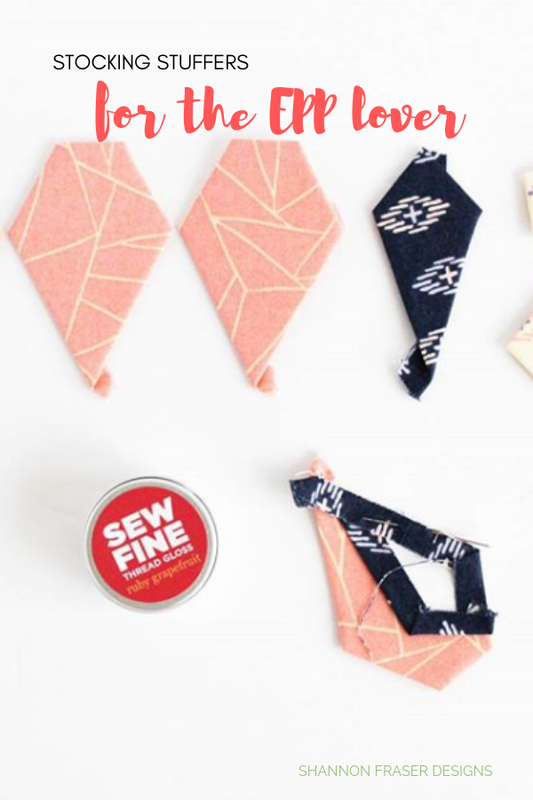 For all my EPP lovers, have you seen these nifty iron on hexies? Otherwise, this blue glue is hands down the best for EPP! 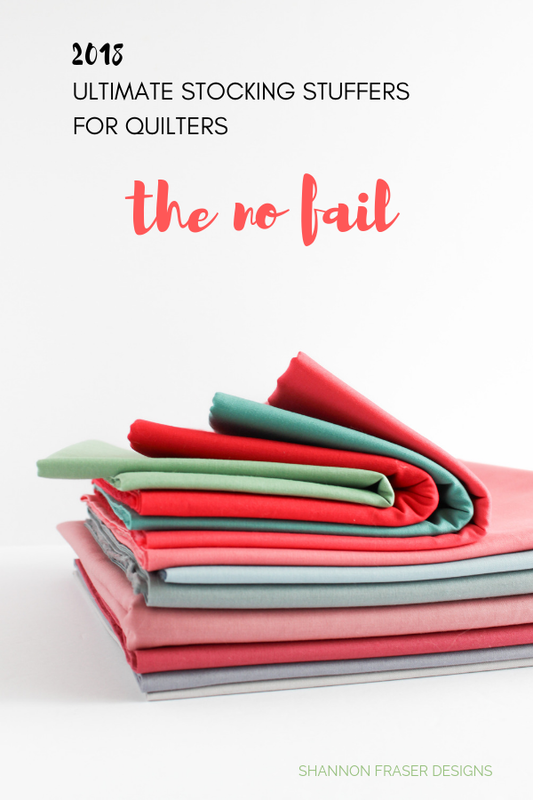 I’ve been hearing rave reviews of this thread that seems to blend right in when you EPP! Have you tried it? 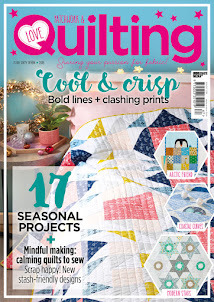 For all my English paper piecing needs I head to The DIY Addict or Tales of Cloth - both offer amazing EPP templates and amazing service. I’ve shared some of my best tips here, but the best one is a glue stick! I always have this in my FPP kit to start that first piece off so it doesn’t shift around. 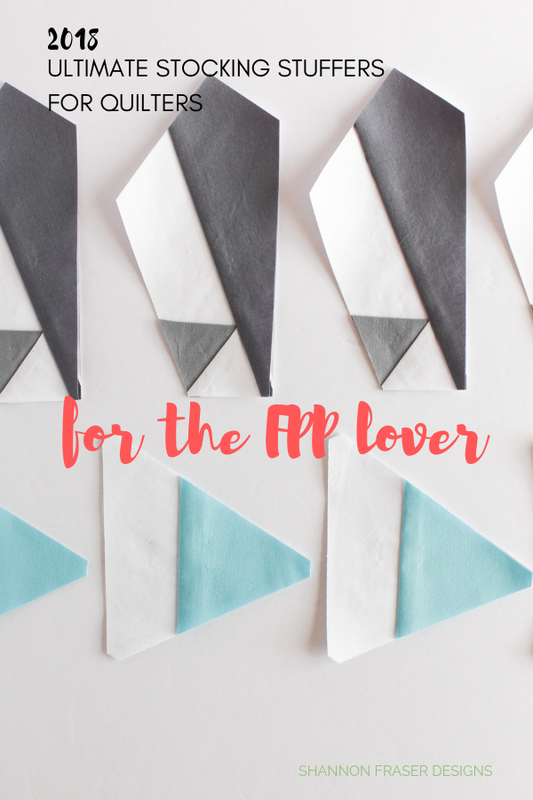 If you’re new to FPP you may want to learn the basics in this class by Elizabeth Dackson. So many of you have raved about this roller, which is on my wish list, but so far I’ve been making it work with my iron. And I know there’s this FPP paper, but I’m still using regular computer paper. Let me know if you've tried it and love it! 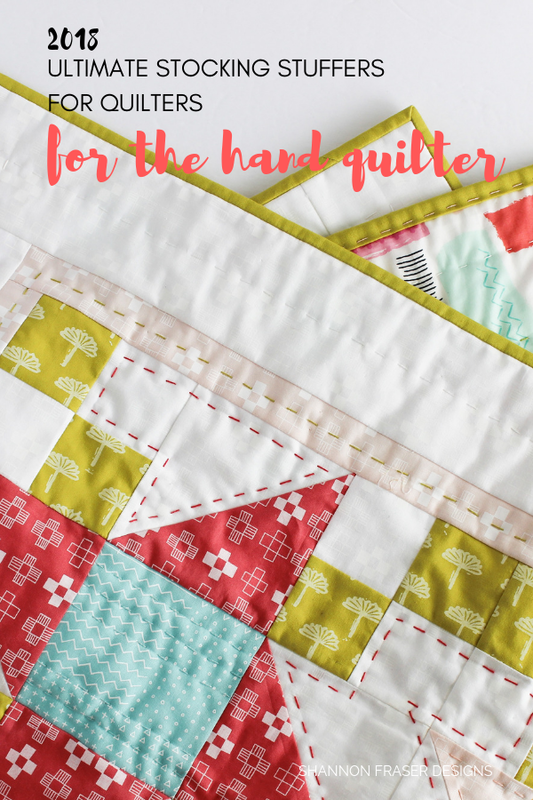 I’m always trying to convert quilters into giving hand quilting a go and here are my basics to help get started! I love a nice chunky stitch, so my go-to is pearl cotton thread. Here’s a list of places to find some. It took me a minute to figure out needles that had an eye large enough to accommodate the thicker thread. These ones work like a charm. Some thimbles I’ve tried with hand quilting just don’t work. 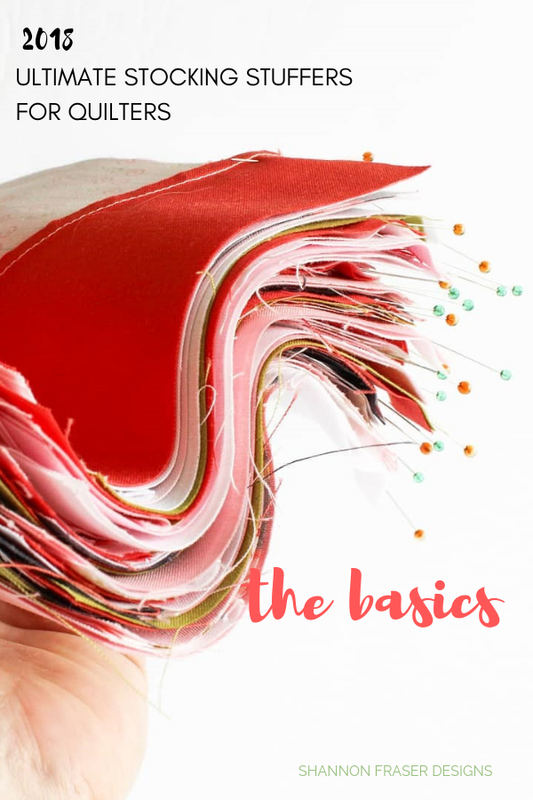 There are times when you might need a little more “oomph” to get that thicker thread through all those layers. I adore this one. 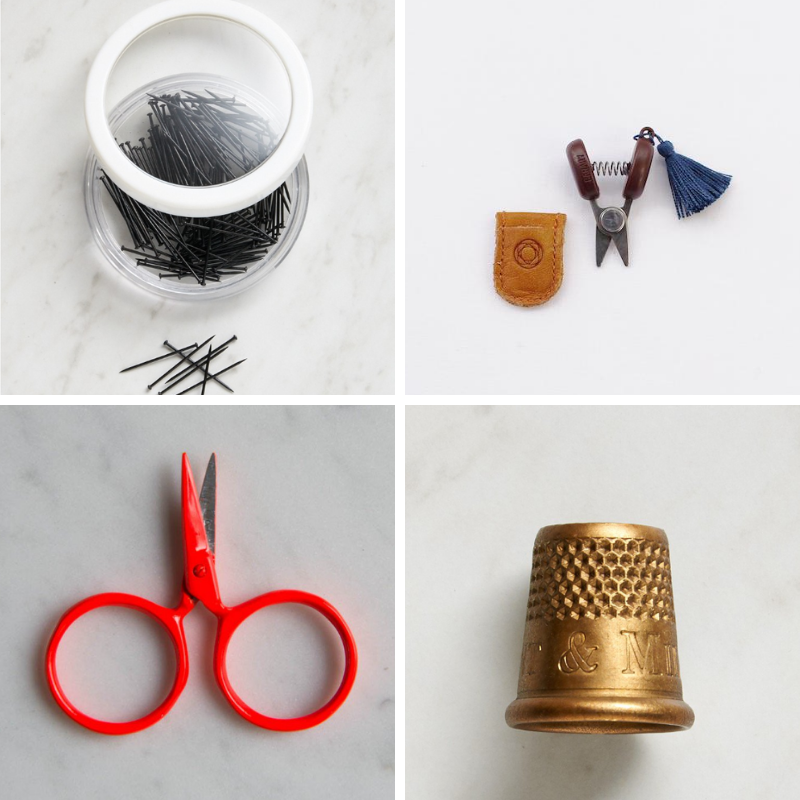 I’ve rounded up some snip options in the basics section (above), but these are the ones that currently sit in my travel sewing kit. I picked up this needle threader awhile ago and I’ve used it…once! I just seem to be quicker doing it manually, but I realize there will come a time that even with my glasses on threading a needle will be a challenge 😉 I’m just ready in advance! 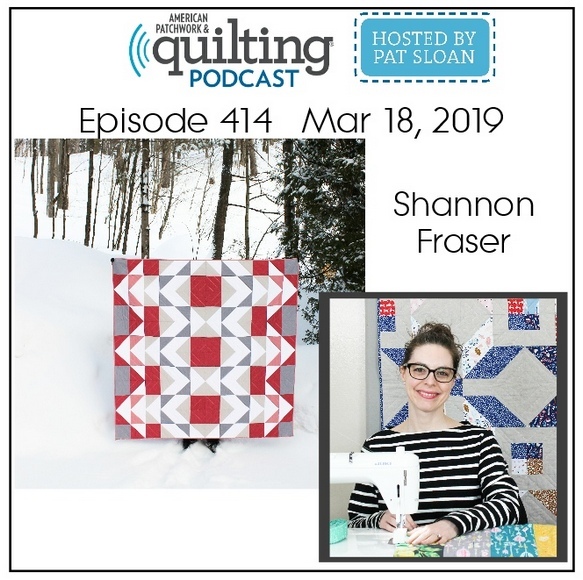 “Hello my name is Quilter” by the Tattoo Quilter – how fun it that? Or this cute press it good one or even this Press On one. 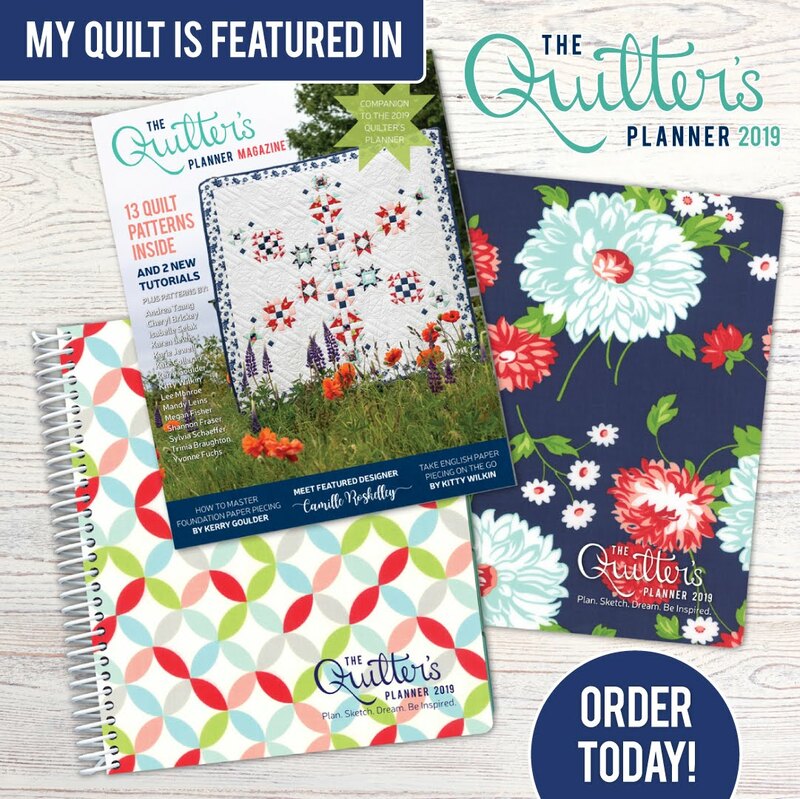 This Quilter for Life one is just so spot on. I like the simplicity of this aqua Sewist one. Can’t go wrong with a classic log cabin. How apropos are these and these pair of scissors? But the saying on this one takes the cake! And where would we be without our seam rippers, right?! I’ve got a thing for tulips, so this one is totally up my alley. 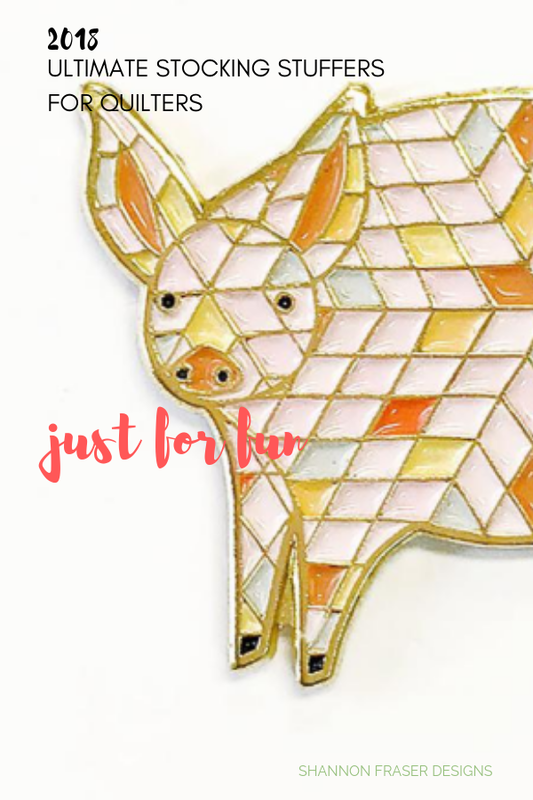 And I just couldn’t resist including this cute pig. 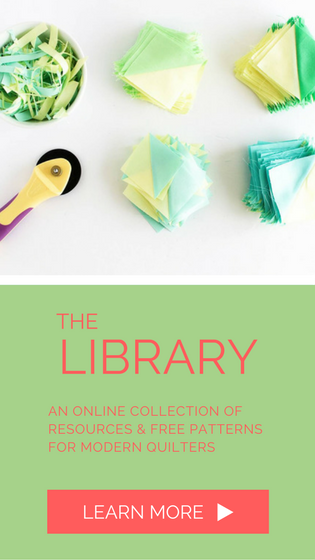 This one just totally made me laugh – definitely one for us fabric lovers! 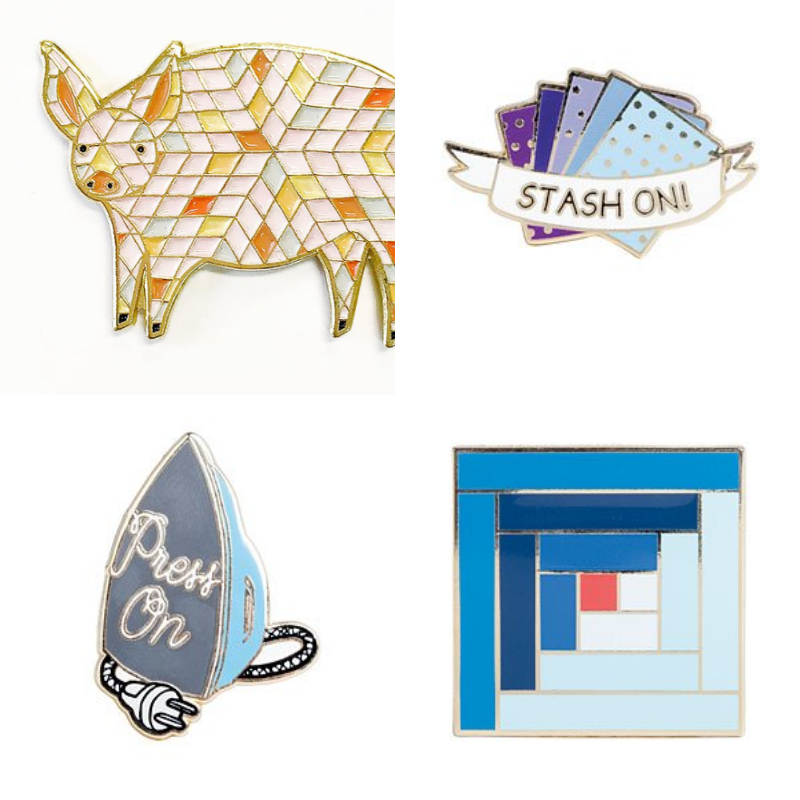 Clockwise from top left: pig, stash on, log cabin and press on enamel pins. Clockwise from top left: scissors, letters, wooden pin cushions and mug. With the cold weather fully upon us, keeping our tootsies warm is a key priority. 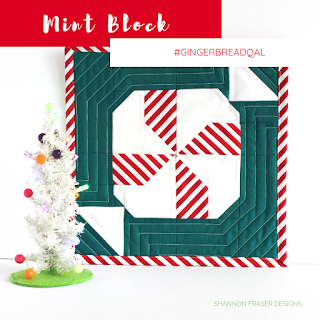 Why not do it in quilty style? 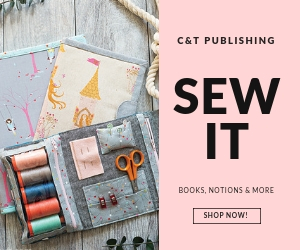 This is so me when I’m chain piecing – pedal to the metal – all the way! And I particularly like the bottom of this cute teal and pink pair. For my 40th birthday, my hubz surprised me with the cutest gold thimble. 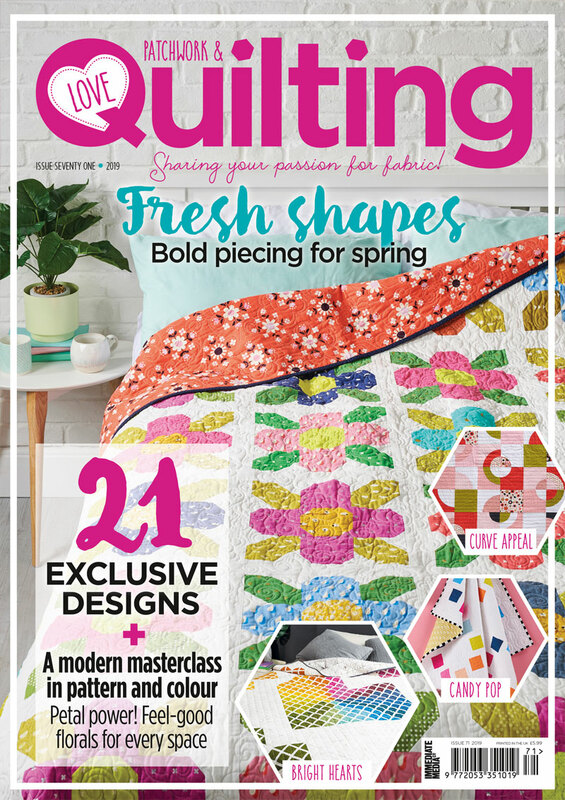 I loved that it was previously used by another quilter and have often wondered what kind of projects she stitched up. No doubt you can find one second hand too, but this new one is quite cute. Otherwise, if you’re on the hunt for something a little more practical, I absolutely adore my leather one. 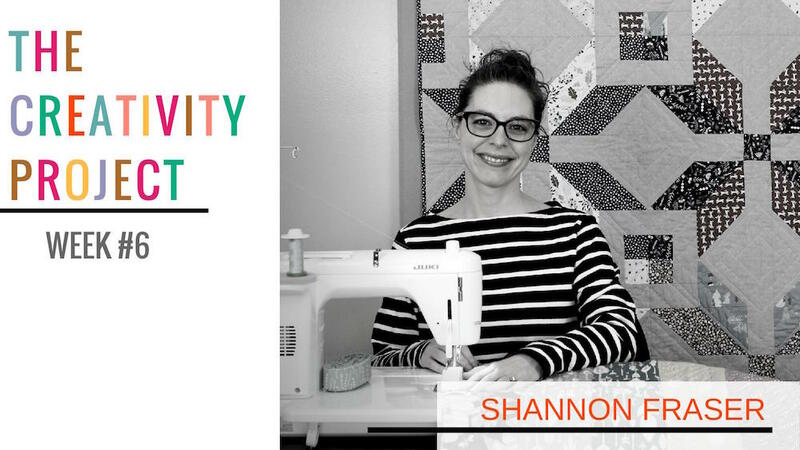 I’ve had her for awhile now and can’t imagine any hand quilting without her. 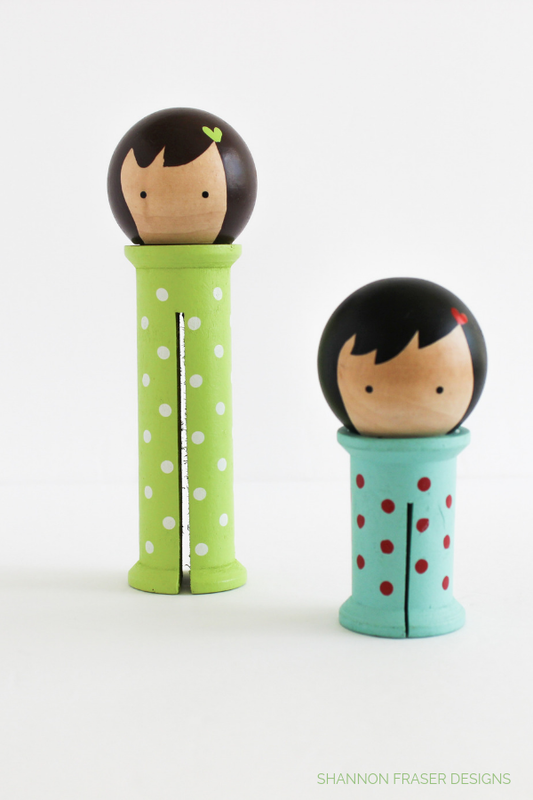 And to add some personality or, for more practical purposes of keeping your thread & binding, these tiny wooden bobbins would add lots of charm and personality to your sewing space. If you’re looking for cute, then these Binding Babies should be on your list. I don’t even use mine for binding, I just have them hanging out in my fabric cupboard and they cheer me up every time I see them! Don’t you love getting real mail? Me too! Well, aside from bills and flyers, that is 😉 There’s something so fun about getting a handwritten note, which is probably why I’m a sucker for stationery. In fact, my true love is for Japanese stationery that I used to buy to send notes back home when I lived there. The ones with stickers were my fave! 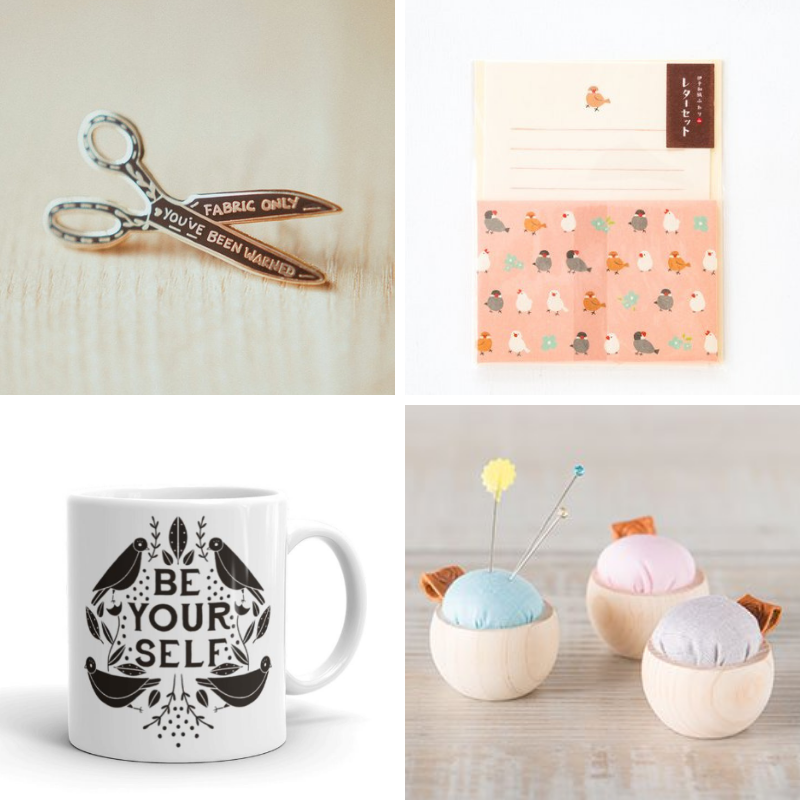 There’s always this modern customizable note card set that would be fun for including a message with your handmade gifts. 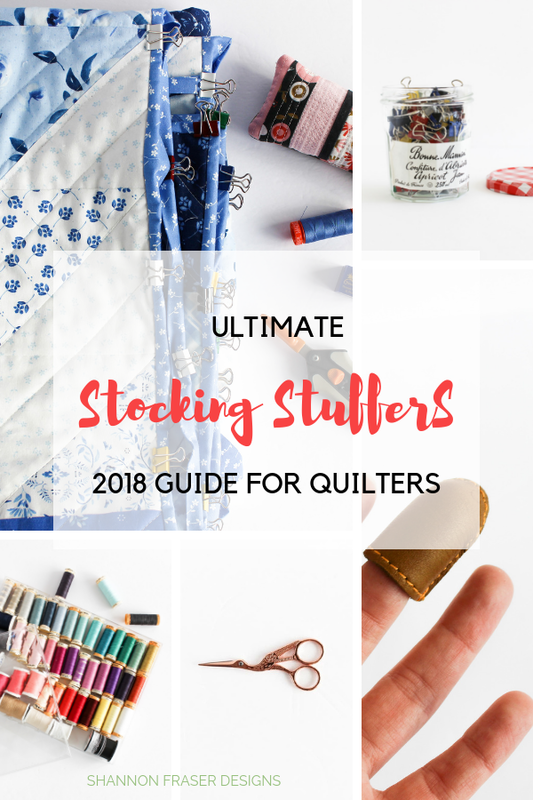 I mentioned it in the 2018 Gift Guide for Quilters, but I would be remiss if I didn’t mention it again, cause you know you love fabric! 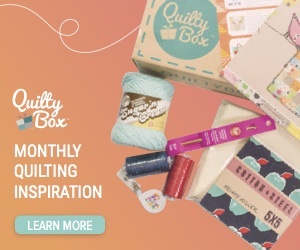 And what says fun shopping spree better than a gift card for your favourite quilt shop? !